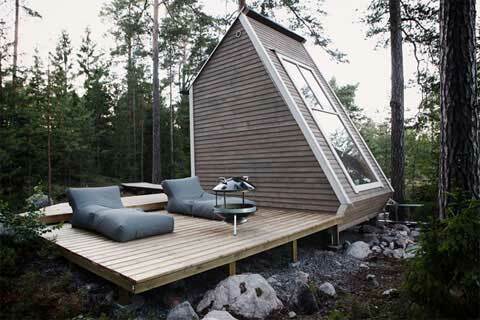 What do you think of when you picture a cabin get away? Is it something rustic? Maybe made from logs or cedar siding? Regardless of what it is made from, the shape that you are probably envisioning is the basic cape cod style. 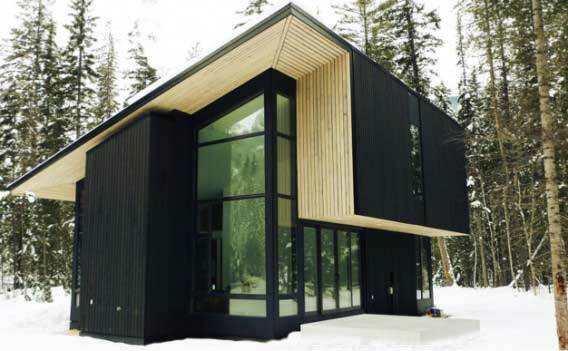 Well…even though cabins typically tend to be a place of simpler designs and relaxed living, the abundance of innovative architectural design styles has now overflowed to even the cabin arena. One thing that hasn’t changed is the beautiful settings for all of these cabins. The settings combined with the impressive modern designs create quite an artistic picture. 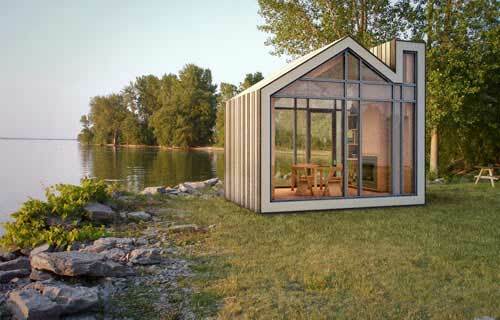 So, sit back and enjoy this showcase of modern cabin designs and see if you can picture any of them as truly a “cabin”. This cabin seems to be right off the set of a Dr. Seuss movie! The design is so unique, you just have to love it! And, this one could be a neighbor! 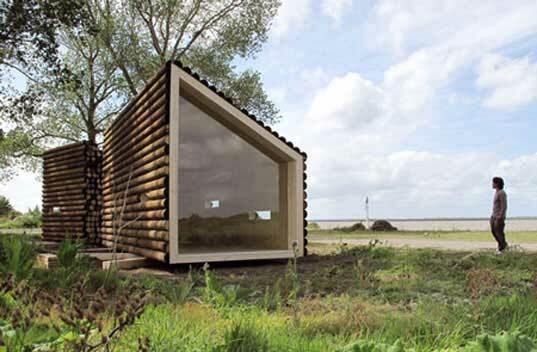 An interesting take on a “log cabin”. Hopefully the view out of that one window is the best! Getting close and personal with nature and no neighbors, I assume. 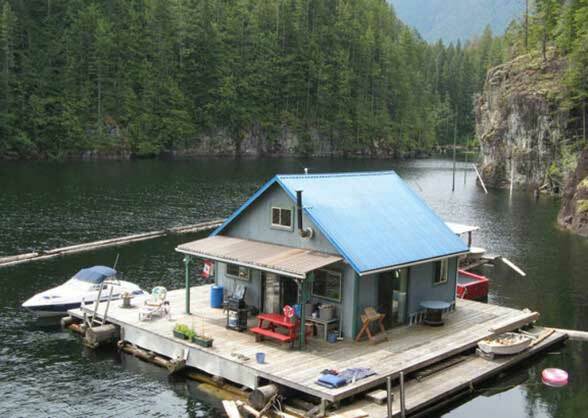 Everything about this cabin design looks pretty old school, accept for the fact that it happens to be floating out in the middle of a lake! The contemporary contrast of this one against the natural setting is quite striking. 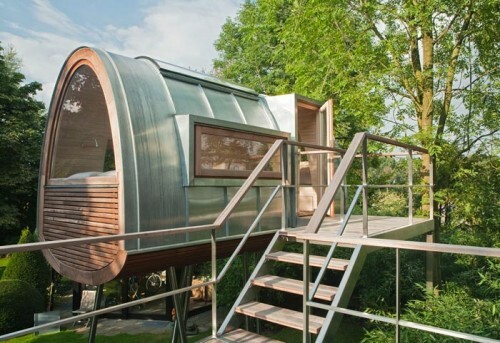 Calling this a tiny cabin seems like a bit of an understatement! I would be hoping for perfect weather. 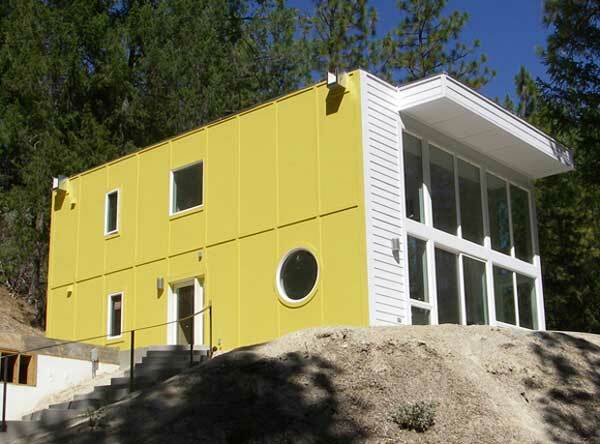 And finally, this modern mountain cabin looks quite cheery sitting on top of this rock edge. What is your feeling on some of these designs? 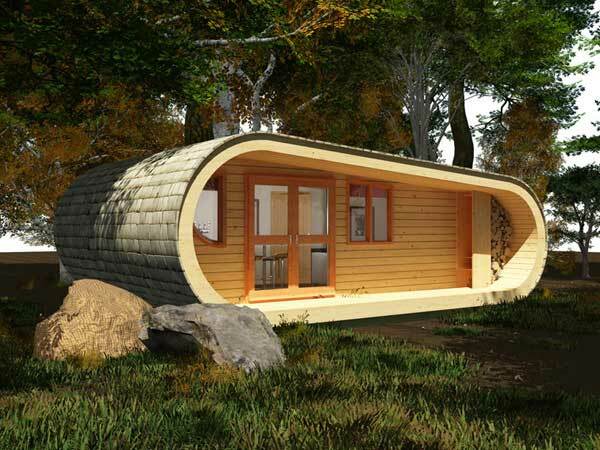 Could you picture one of them as your cabin?